David’s Tea was always one of those companies that I knew existed but never really realized how awesome they were until this past November (2013). 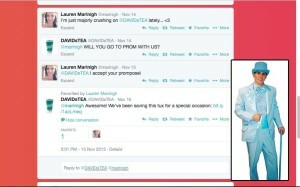 I’ve always been a tea person over coffee, and in 2012 I noticed David’s Tea created a tea advent calendar. I wanted so badly to get my hands on one of these, but they sold out super fast. In 2013 I made sure to make note of when they were going on sale so I wouldn’t be disappointed again. These calendars are what really sparked my love affair for not only David’s Tea products but also their overall company. So why do I love David’s Tea so much? Asides from them having over 150 delicious teas to choose from, David’s Tea straight up rocks at customer relationship management (CRM). 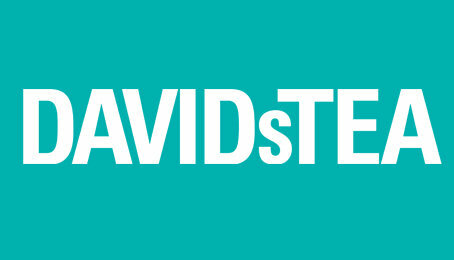 With every service point at David’s Tea you can expect more than superior service. 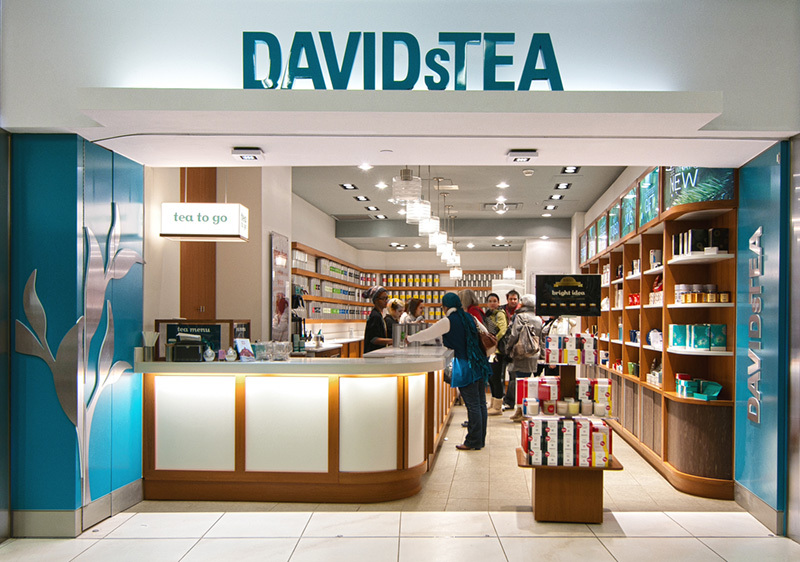 Every tea associate that you encounter in a David’s Tea store goes through 9-hour training sessions on what else but tea. This means that each staff member is fully educated and there to help, making your customer experience amazing every time you step into the store. On top of their vast amount of knowledge on their products, I have yet to meet an employee that doesn’t seem to genuinely love their job and it shows! 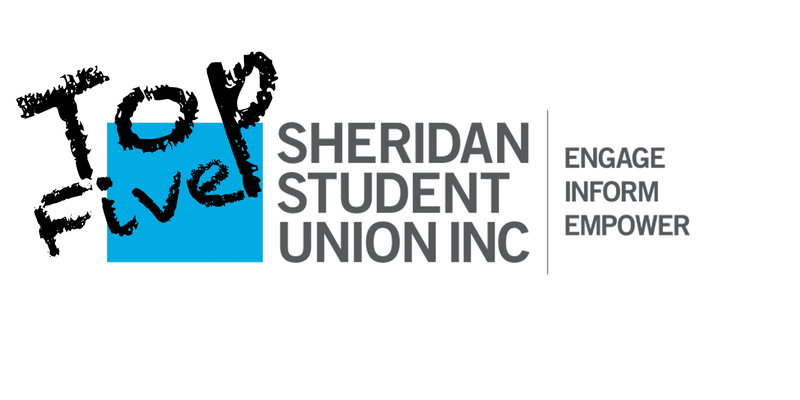 They are happy, passionate and knowledgeable. They don’t care if you want to smell all 150 teas they have to offer and if you’re not sure what type of tea you want, they will help narrow in on a tea that you will love based on personal preference. I am an online nerd and often you can catch me Tweeting companies purposely just to see how or if they respond. 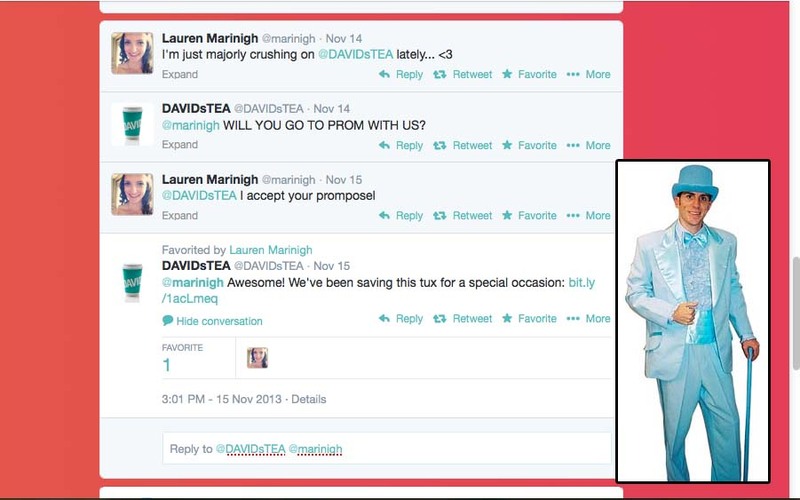 David’s Tea has an excellent response rate and will respond to you even if you’re not asking a question. They offer insightful responses and are always willing to help. Not to mention they are rather humorous and have blown the stereotypical boring tea industry upside down. People reach out to David’s Tea via social media not just to complain or compliment them, but also because they have done an excellent job at building a community for their fans. 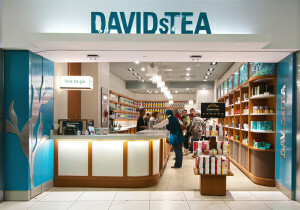 Overall, David’s Tea owns the customer service aspect of any hot beverage company in my opinion. When I visit their store, it’s more about the experience than getting you out of there as fast as the employees can. Although you can’t find their stores in as many places as Tim Horton’s or Starbucks, I will gladly go out of my way to get to them. 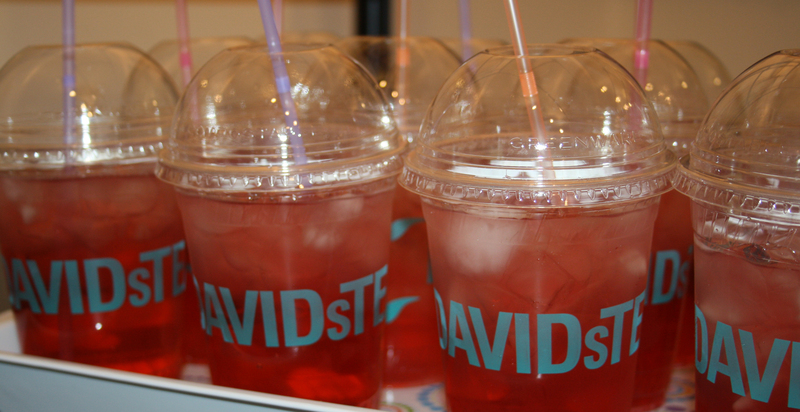 So my #FF this Friday and every Friday goes to David’s Tea!